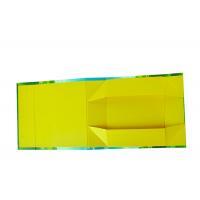 The prduct ' name is Colorful Custom Cardboard Folding Box / High-end Handmade Gift Box . you can customize size and color etc . 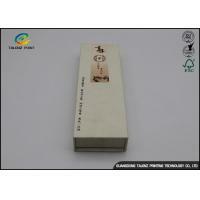 its Shape and Style is Rectangle . 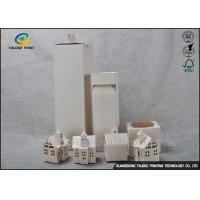 Its Material is Art paper:157g - 250g is normally used for paper bags. 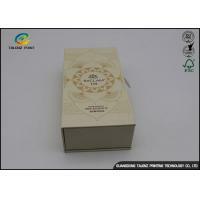 Printable art paper of different .Its special paper is 100g, 120g, 130g, different design and style . 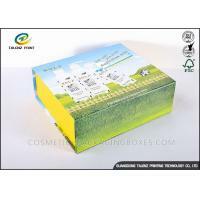 Other paper is Corrugated paper, cloth-line paper, paper board, foil paper, recycled material . 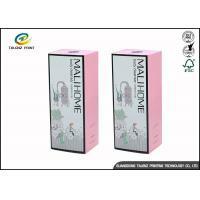 Its printing is CMYK 4 color offset printing, screen printing, Panton color, UV printing . 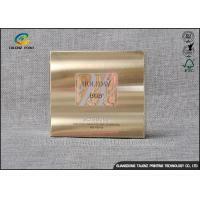 Its finshing is Foil-Stamping, Embossing, Glossy Lamination, Matt Lamination, UV Coating , high gloss UV varnish, UV coating, embossing textures and patterns, gloss and matte wrinkle vanish,anti-counterfeiting finishes, gold/silver or other colors foil hot stamping,logo embossing . 1). Sample time: Within 4-5 days. 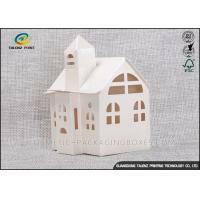 We are professional manufacturer in making all kinds of paper printing products, such as paper bags,gift boxes,corrugated box,food packaging box, puzzles, children books, notebooks, display box etc which is widely used. If you are interested in any product, please do not hesitate to contact us! Handcrafted recycled gift cardboard jewelry foldable box . 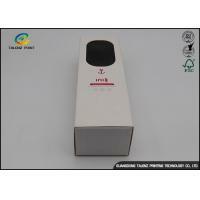 Sample lead time: 3-5 days after sample cost. 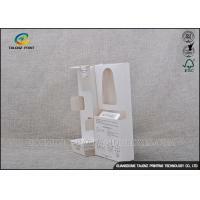 White free samples are available. 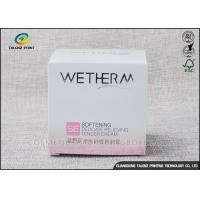 Trial order We can accept 500pcs as your first order. Customized order All details can be customized. 1. what is your sample rule? Customized samples:100$/style.and the shipping cost is on you. But after you place the order, we will refund you the sample cost 100$. 2. What information we should provide before your quotation? 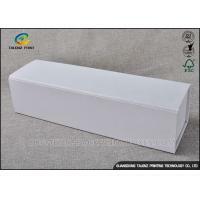 Box size,color,surface treatment,logo treatment,QTY. If you do not know what to do,pls feel free contact to us.We will help you. 3. What formats of my printings and logos should be? 4. Can you help us to design the bags including the size, logo size and bag style? Yes, we can do it after you tell me your requests. 5. How should I pay?